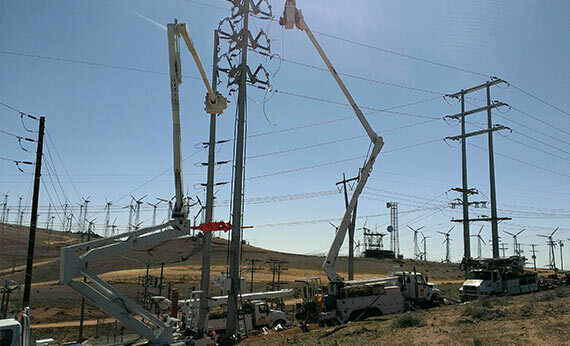 EI provides biological, environmental, archaeological, and paleontological support including: preparing biological/archaeological/paleontological support management plans, worker environmental awareness program training (WEAP), special-status biological and environmental resource surveys, and construction monitoring for the East Kern Wind Resource Area 66 kV Reconfiguration Project (EKWRA). 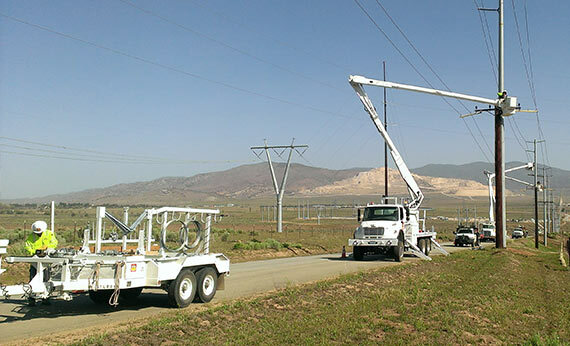 The EKWRA Project is approximately twenty-five miles in total subtransmission line and approximately fifty miles of fiber optic cable and includes both the construction of new facilities and replacement and reconductoring of existing facilities. 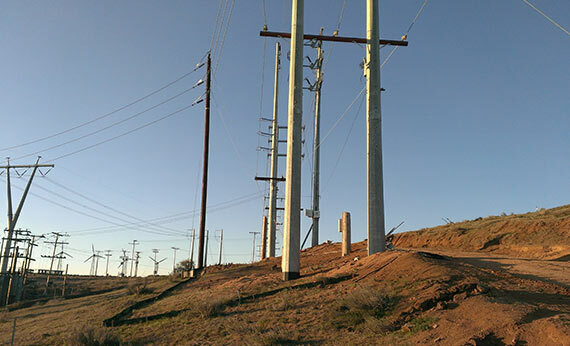 The combination of subtransmission and fiber optic installation traverses portions of Kern County, Los Angeles County, Edwards Air Force Base and BLM administered lands, all within existing easements, rights-of-ways (ROWs) and SCE fee-owned property. 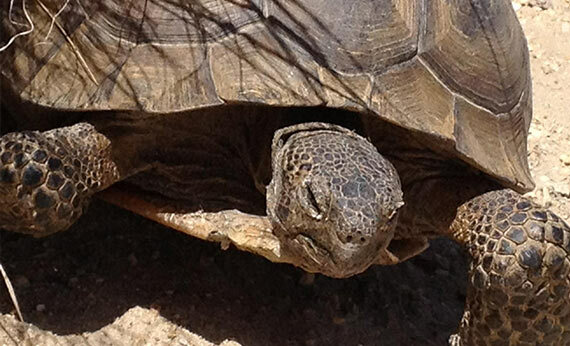 Some construction is proposed to occur within potentially occupied habitat for the desert tortoise, Mohave ground squirrel, burrowing owl, nesting birds, Bakersfield cactus, and culturally sensitive areas. EI has provided SCE with well-trained biological and environmental monitors for construction related activities (e.g. 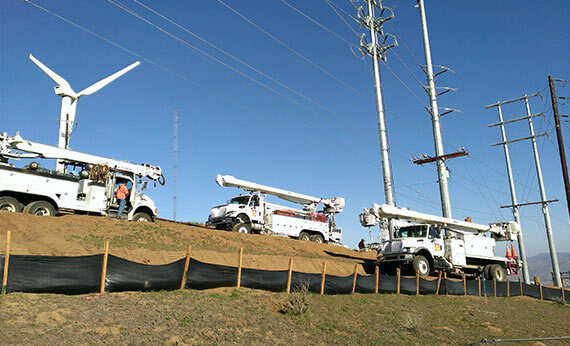 pole removal and replacement, cable installation, trenching, etc. ).